The rapidly expanding m-commerce space in India has intensified stiff competition amongst Google and Facebook. The rapidly expanding m-commerce space in India has intensified stiff competition amongst Google and Facebook. 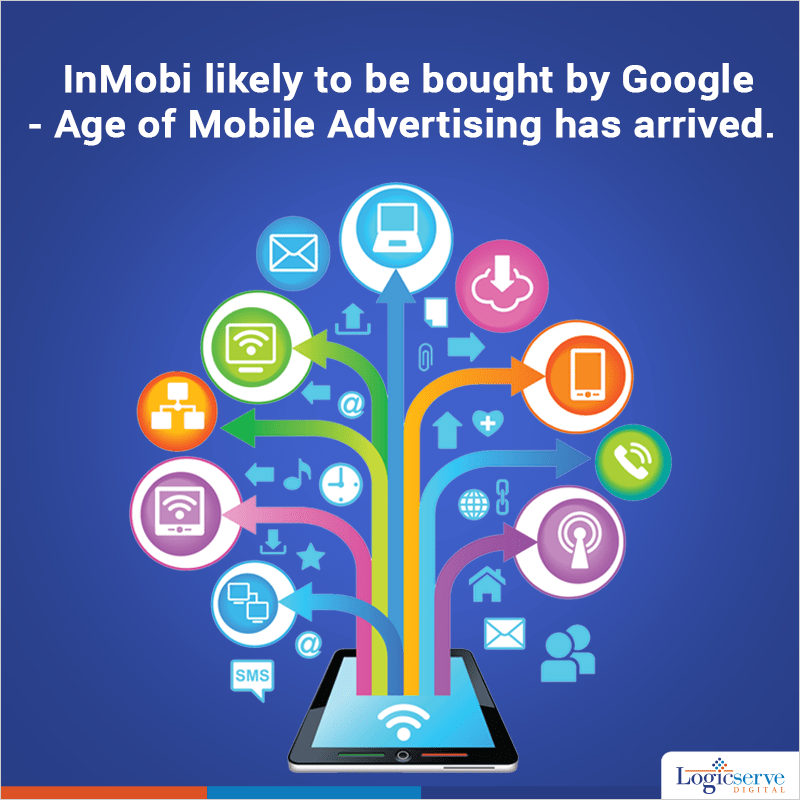 In a strategic move of acquiring InMobi Google is trying its level best to deter Facebook from emerging as key player in the mobile advertising space. Established in 2007 from a small flat in Mumbai by ex IIT-ians, InMobi today boasts of angel investors such as Softbank, Caufield and Byers, Kleiner Perkins and Sherpalo. Currently, it operates a data driven mobile advertising network that delivers relevant advertisements to prospective clients at appropriate time. It displays advertisements of Microsoft, Adidas, Lancome, Macy’s, Yamaha Motors and others while competing with Millenial Media, Rocket Fuel along with Facebook and Google. If at all, Google acquires InMobi, the deal is likely to be one of key acquisition by Silicon majors of an Indian start-up company. Interestingly, Facebook acquired Little Eye Labs, Bengaluru based start up specializing in mobile data analysis while Twitter bought Zip-Dial for approx. $30 million to intensify its presence in mobile marketing segment of emerging economies recently. On the other hand, Google has accrued lower revenues in the last quarter of the year 2014 on account of shift of traffic to Facebook, smartphones, and tablets. Unnervingly, Google is on a look out for bettering its business prospects by venturing into the mobile advertising space. The acquisition talks which began last year have gained more stronghold now and are likely to move on to financial valuation and terms. Meanwhile, InMobi is in talks with investors for its requirement of fresh funds to the tune of more than Rs. 12500 crore. Weekend Digital Media Round-up: Subjective attributes in Google My Business, Facebook’s Marketing API access, Instagram’s ‘All caught up’ and more..